Picking up fresh flowers from the supermarket to brighten up my Monday! My beautiful pieces from my July set. 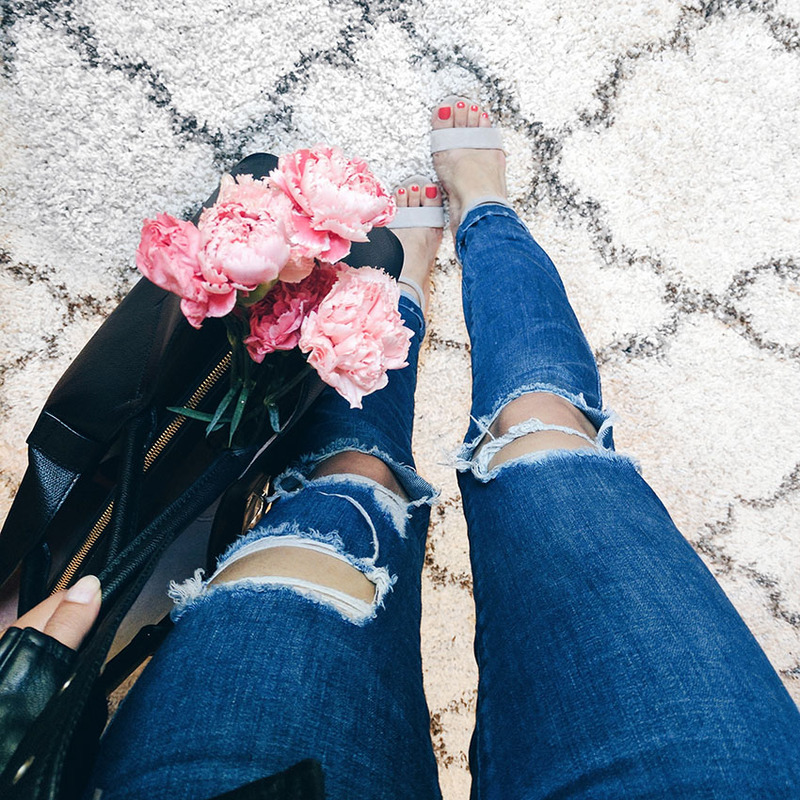 A little shoe delivery right in time for #tuesdayshoesday. 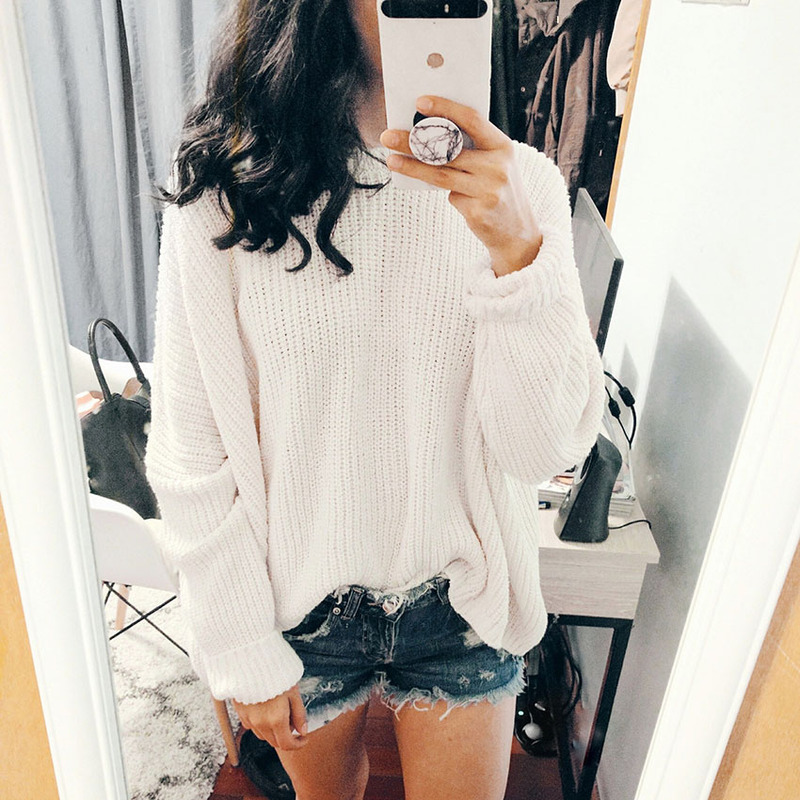 Chillin at home in oversized knits = the best! 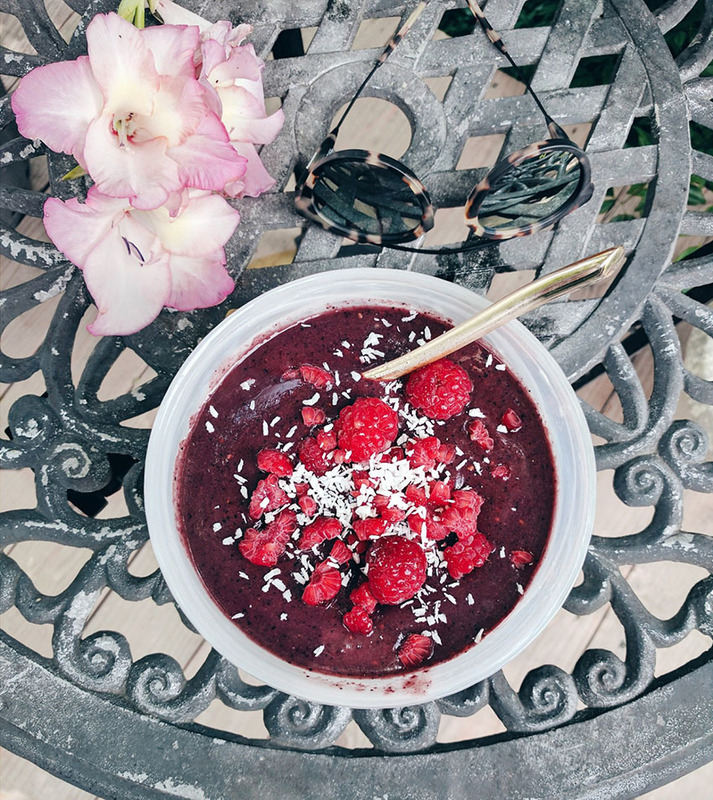 Nothing better than an acai bowl for these hot summer mornings! Recipe HERE. 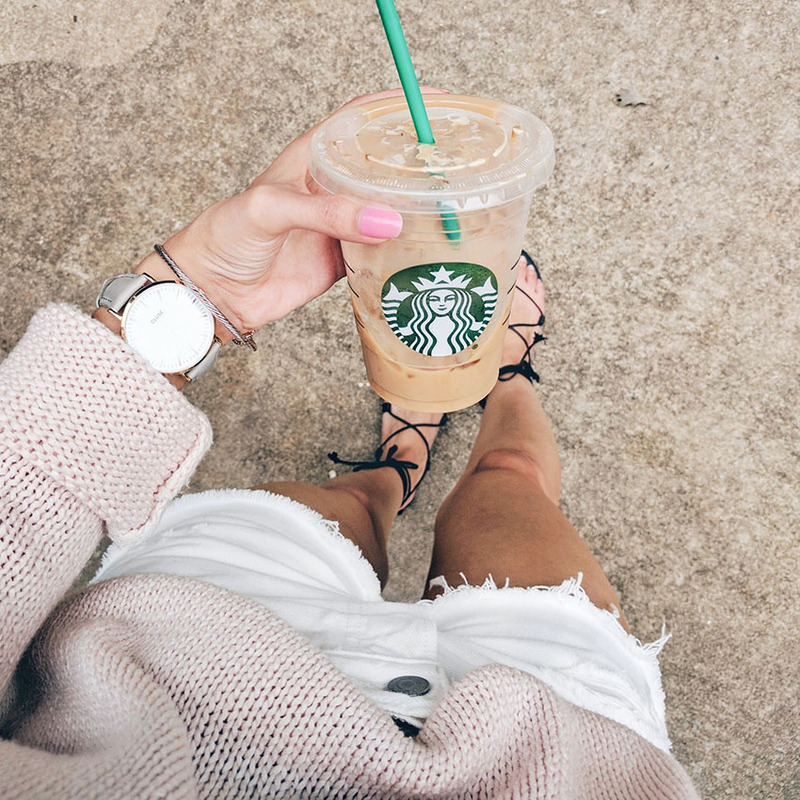 My favorite iced drink right now is the coconut milk mocha macchiato. Happy Wednesday everyone! Today I'm sharing a few of my favorite phone snaps from the past week or so. If you're interested in any of the pieces I'm wearing I've put the shopping links below each photo. On another note, who's excited for tomorrow? If you don't know what I'm talking about read THIS post. I will be posting my top picks bright and early Thursday morning so be sure to check back before shopping the sale. love this!! such a great post babe! Great pics. 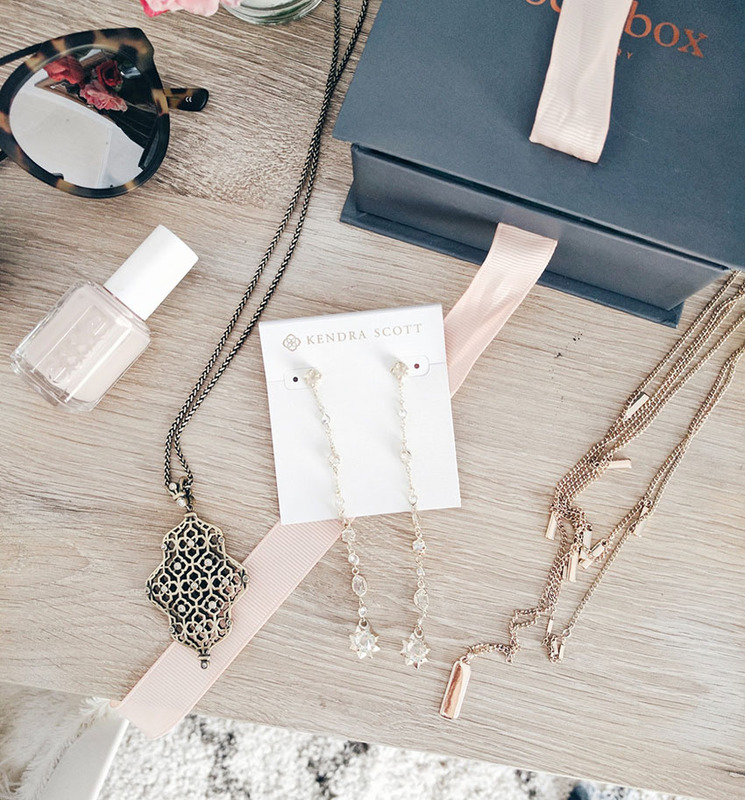 Love the cute accessories. I'm in love with those booties!! Thanks Cara! They are great to wear now and later on in the fall too! Oh my gosh I am in love with so many of those photos! Especially your rock box jewels!! Love your outfit, especially the booties! So stylish! Omg coconut milk drinks and acai bowls two of my fave things! Love the photos! Your outfits were cute! Love all your photos dear. Great post! Obsessed with every single photo here! Your style is amazing! Thank you Jess! You are too sweet! Thanks love! I'll be sure to keep doing these kinds of post!